CoreLogic’s Pain and Gain report has shown Darwin stands out with the highest proportion of loss making unit resales, with 71 per cent of units reselling at a loss over the June quarter. This comes on the eve of Japanese Prime Minister Shinzo Aabe making a historic visit to Darwin in November, reportedly focusing on the growing economic and security ties between Australia and Japan. Quentin Kilian, CEO of the Real Estate Institute of Northern Territory said he has seen a sizeable oversupply in the unit market over the last two years. “There has been a substantial drop in median price for units,” Mr Killian told WILLIAMS MEDIA. “The amount of loss comes back ultimately to what price people bought in at. “I would have to guess that if people have bought in 2013/14, which was the peak of the market, and are selling now, like any commodity they are selling at the bottom of the market,” Mr Killian continued. CoreLogic said considering Darwin unit values have fallen 44 per cent since peaking in May 2010, the high rate of loss on resales should come as no surprise. Related reading: New research shows property listings are soaring in regional towns, but are they really? Mr Killian said in 2013 Darwin had INPEX, a major gas project at its peak which brought thousands of workers to build the plant. 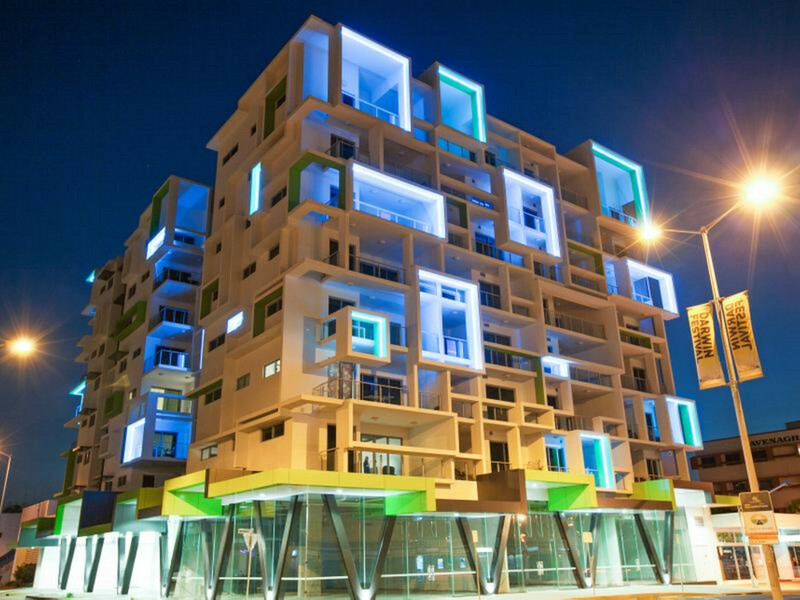 Mr Killian said the project has all but finished, leaving Darwin with a large oversupply in the unit market. CoreLogic’s data shows Darwin unit values are back to the same level they were in February 2005. House values haven’t fallen anywhere near as much, down 11 per cent since peaking, according to CoreLogic. “This is generally because houses are more in demand by the stable population. “You tend to find that the unit population is transient to a larger extent, and Darwin has always been a transient city. “Darwin’s population has tended to favour the unit market over a house, whereas the more stable population tends to favour a house over a unit, thus you see less stock coming back to the market in the house market versus unit market. “We still have a rental yield for investors over five per cent, which is higher than any capital city in Australia,” Mr Killian continued. Mr Kilian said for first home buyers and investors, Darwin is a prime market to be looking at. 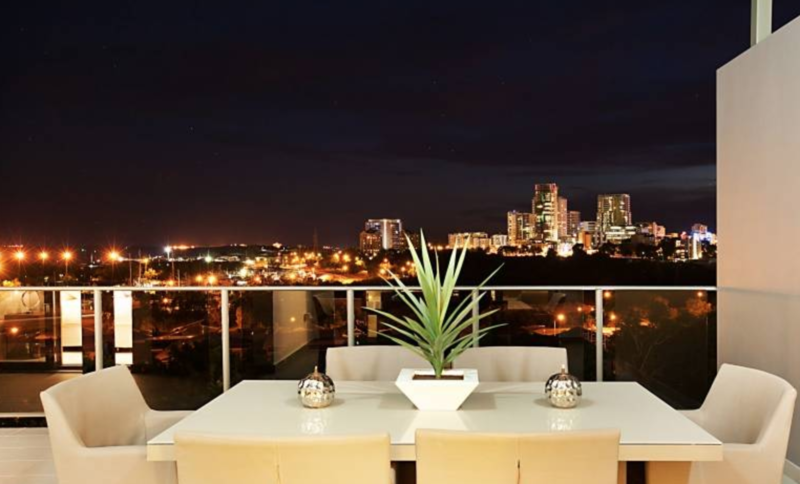 Daniel Harris, director of Real Estate Central in Darwin just sold a unit in the city this week for $425,000 which “the owner was thrilled with”. The same unit was purchased in 2013 for $535,000. 103/39 Cavenagh Street, Darwin City sold for $425,000 by Daniel Harris of Real Estate Central. “Yields for investors are the highest in the country. There are buying opportunities available at present not seen in Darwin for decades,” Mr Harris told WILLIAMS MEDIA. He said “The northern suburbs houses have stabilised and are fine, we are back to having 50+ groups through a typical campaign”. “This is slowly but surely flowing on to the houses closer to Darwin however the volume of buyers decreases as you move up in price brackets. According to CoreLogic over the June 2018 quarter the median hold period of resales at a loss for houses was 5.5 years and for units 6.7 years. The median hold period of resales at a gain was much longer, at 11.8 years for houses and 12.9 years for units.